We have all heard the expression “I’m from Missouri”. This response is usually uttered by a person who is skeptical about what they have heard or read. In fact, a smart person, is a person who is skeptical and who has learned how to discern truth from falsehood and who will not let emotional arguments sway them but searches out the truth and the underlying facts. 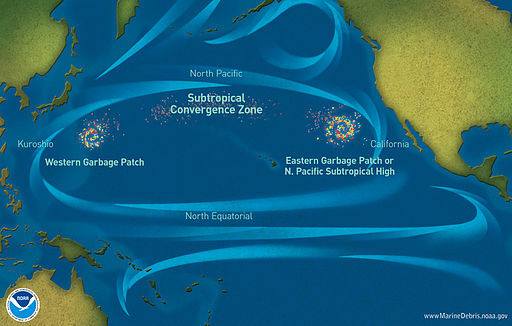 Despite the fact that the Great Pacific Garbage Patch has been shown to be a myth, this myth is still repeated in public testimony before city councils in support of plastic bag bans.